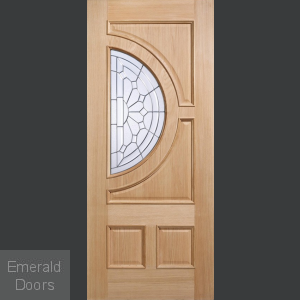 Are you in search of doors with high security and efficiency? Look nowhere else. 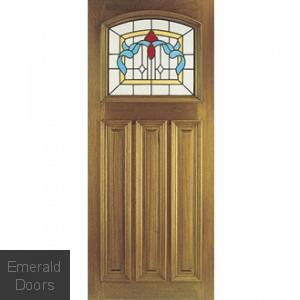 Triple Glazed Doors for doors and windows offer great security, efficiency, and noise insulation. 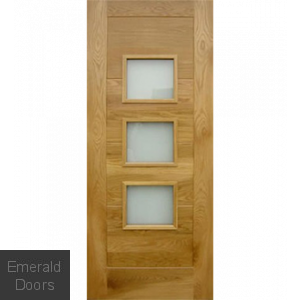 The Triple Glazed Doors are an effective way to help the environment. They reduce the heating costs of your home during the cozy winters and icy temperatures. 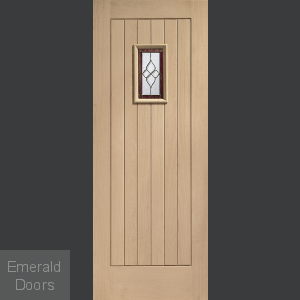 If you wish to improve the carbon footprint of your beautiful home, then these doors can be your first option. They are the best competitors to the single or double glazed windows. They offer more glazing options and add a passive haul to your building or home. Triple Glazed French Doors: The combination of Triple Glazed Doors and French Doors offer greater insulation within your space. Thus, during icy temperatures, you do not need to worry about heating costs. 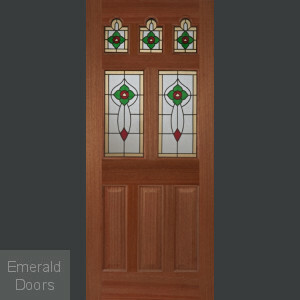 However, loss of natural light is one of the drawbacks of these doors. If you wish to have a flow of natural light to your rooms and home, then Double glazed doors can be your go-to option. Triple Glazing U Values: The best thing about Triple Glazed Doors is high insulating capacity. This is due to the lower U-value. These doors allow can help you achieve imposing U-values. 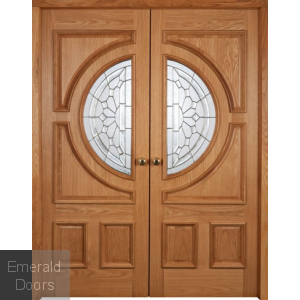 Thus, these doors are highly recommended for your home projects for improved energy efficiency. Triple Glazed Bi-Fold Doors: The manufacturing of Bi-Fold Doors can accommodate triple glazing. This provides secured glazing and warm environment in the room. 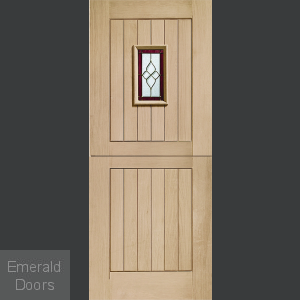 Triple Glazed External Doors: Triple Glazed External Doors come with high-end security. For extra security, you can get the glass layered with a toughened safety glass.